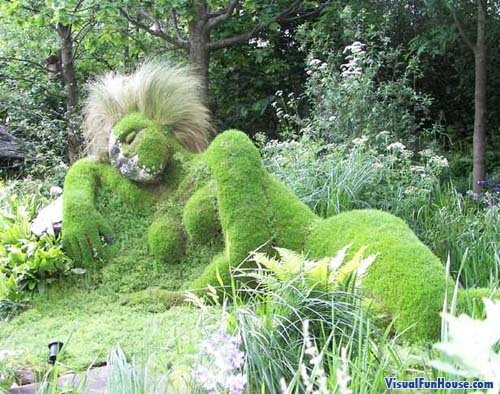 Mary, Mary, where does your garden grow? Make your own fire escape garden or feed your family with the Urban Organic Gardener. He's based in LA now, but he was previously in NYC, which is JUST like MTL AMIRITE?